Vinyl toy company, Dudebox, utilised Monorex’s artist relationships to find illustrators for the Dudes. 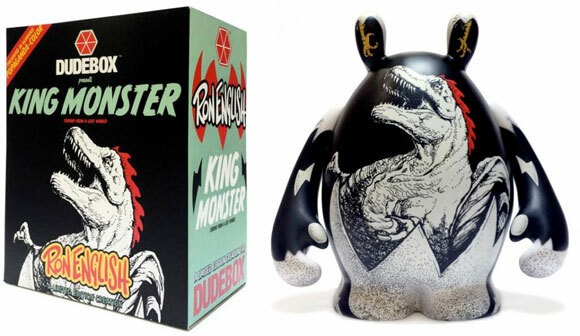 Designs from the likes of Ron English and Pete Fowler saw Dudebox toys quickly rise to the stages of toy and comic festivals worldwide. Monorex commissioned High Rise Murals to hand paint a large-scale mural in Central London to promote its launch.